Awarded 2012 Winery of the Year by the Atlantic Canadian Association of Professional Sommeliers. 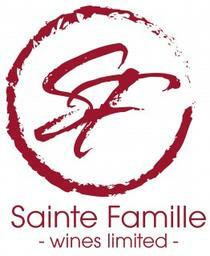 Sainte-Famille Wines is the oldest continuously owned family winery and vineyard in Nova Scotia. It is located on one of the warmest vineyard sites in Nova Scotia, resulting in rich full bodied res and whites with exceptional character.